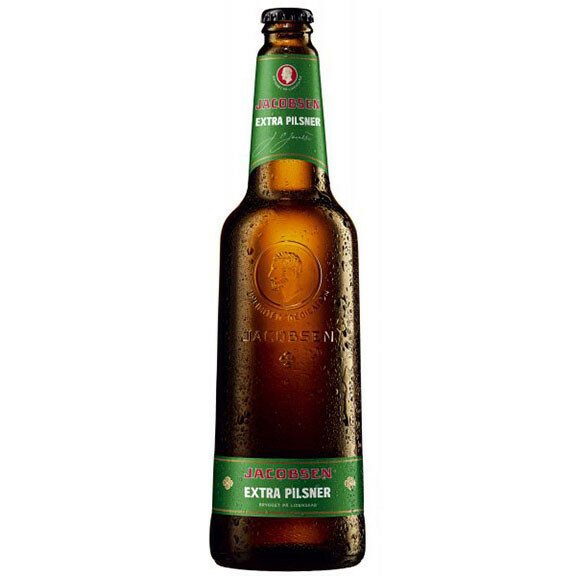 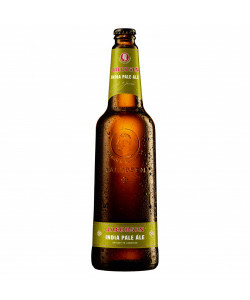 This strong pilsner beer is new and experimental, brewed from choice Nordic organic ingredients. Its straw-yellow to golden colour and thick, creamy head with delicate lace look fantastic in the glass. The scent of corn blends with that of apricot and strawberries, which come from the use of wild sea buckthorn. 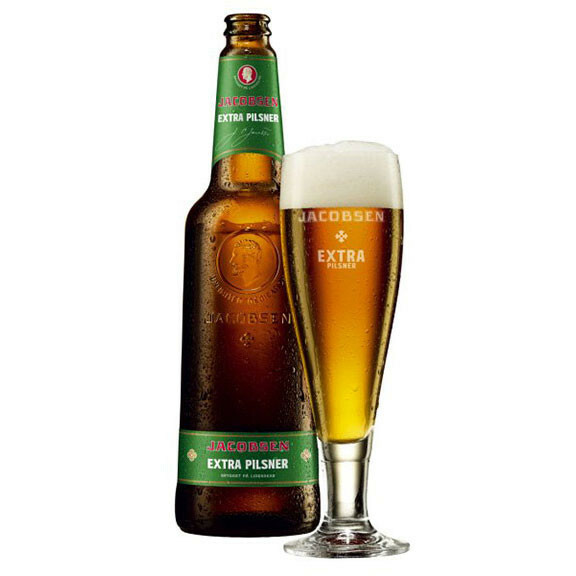 When it comes to the taste you will experience a medium-bodied beer with a nice, bitter bite in the aftertaste. 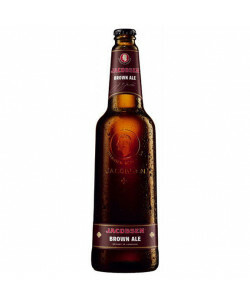 Ingredients: Water, organic barley malt, carbondioxide, organic hops and yeast.